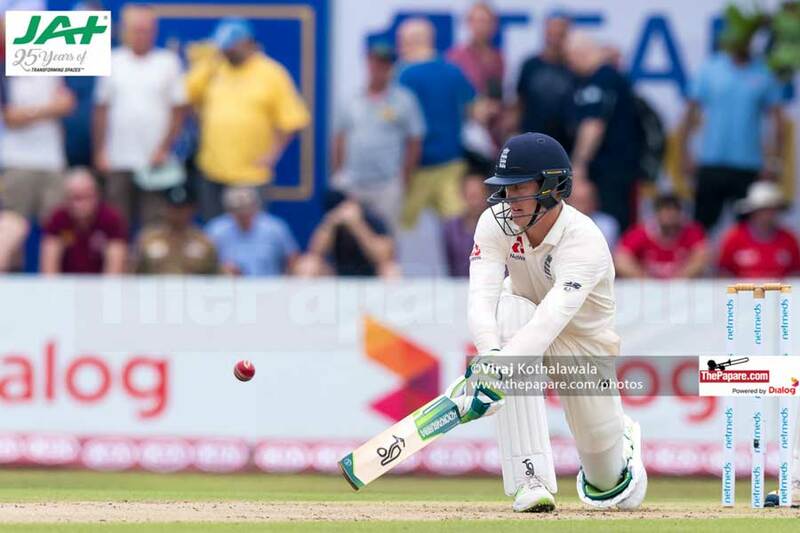 Anderson now has two demerit points against his name after he had received one demerit point for showing dissent during the second day of the fifth Test against India at The Oval in September. 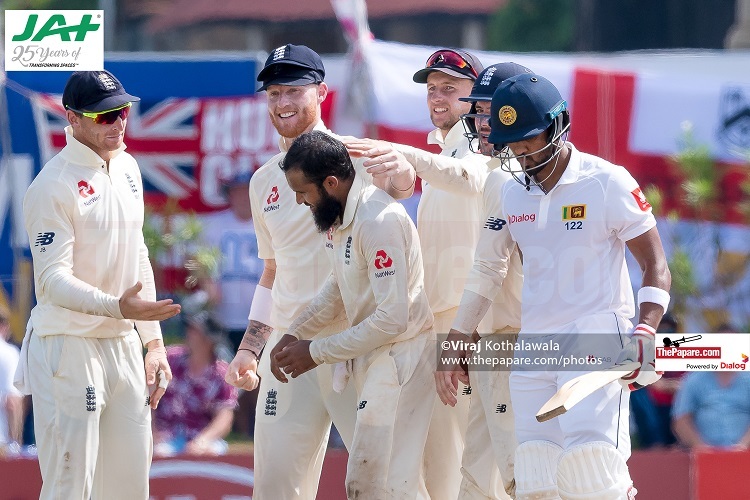 The incident happened in the 39th over of Sri Lanka’s innings when Anderson showed dissent by first complaining at the umpire’s decision and then throwing the ball into the pitch after he had received a first warning from umpire Chris Gaffaney for running on the wicket. After the match, Anderson admitted the offence and accepted the sanction proposed by match referee Andy Pycroft. As such, there was no need for a formal hearing. 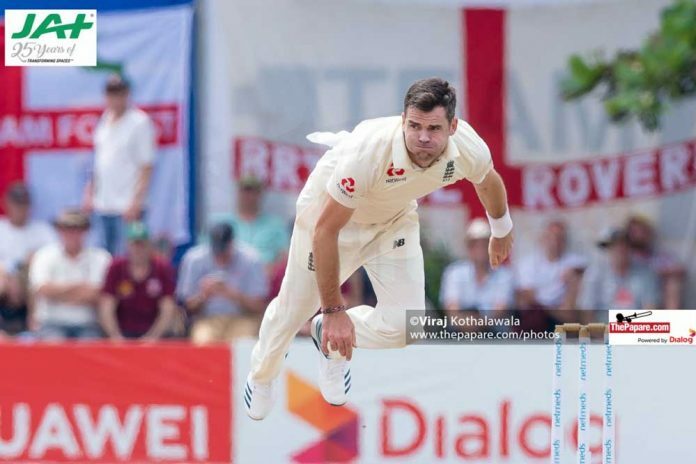 The charge was levelled by on-field umpires Gaffaney and Marais Erasmus, third umpire S Ravi and fourth umpire Ruchira Palliyaguruge.